Most people today know someone who has had breast cancer. October is National Breast Cancer Awareness Month, a chance to raise awareness about the importance of early detection of breast cancer. 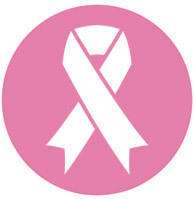 According to the website Healthfinder.gov, breast cancer is the second most common kind of cancer in women. About 1 in 8 women born today in the United States will get breast cancer at some point. The good news is thanks to earlier detection through screening, increased awareness, and better treatment, a woman’s risk of dying of breast cancer dropped 38 percent between the late 1980s and 2014, translating into 297,300 fewer breast cancer deaths during that time. Most women can survive breast cancer if it’s found and treated early. A mammogram – the screening test for breast cancer – can help find breast cancer early when it’s easier to treat. We all know women who, for one reason or another, never seem to make it to the doctor for that yearly mammogram. This is where you come in. Encourage each other to get a yearly check up. Explain all the positives of early diagnosis. 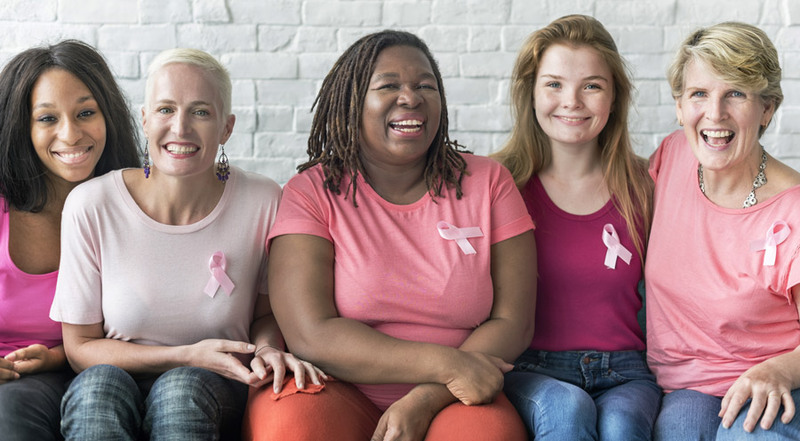 If you or someone you love is concerned about developing breast cancer, has been recently diagnosed, is going through treatment, or is trying to stay well after treatment, there are plenty of ways you can find the answers you need. Most people today know someone who has survived breast cancer. Be a supporter. Be a participant. Be aware and be pro-active.